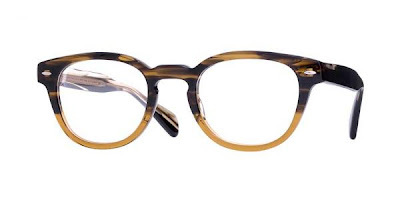 Oliver Peoples makes good glasses. That's all, they're good. These just make you look smarter. "Hey, who do you have next semester for Post-Modern Theory of Eastern Trade Organizations And Its Impact On The Indigenous Peoples Of Pre-War Settlers In The Western Hemisphere"?